Bellissima, the word that indicates female beauty in Italian, and the title of the black and white movie with the Italian maestra, Anna Magnani. 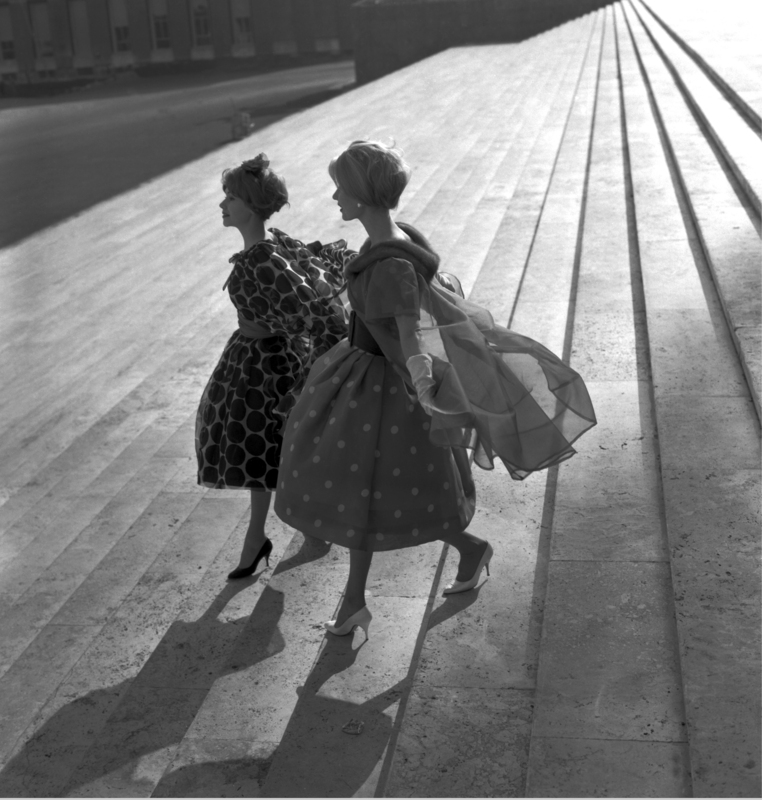 It is this movie that inspired the title of the latest exhibition at Rome’s Maxxi museum. 80 outfits are on display by designers that define the very identity of Italian fashion. 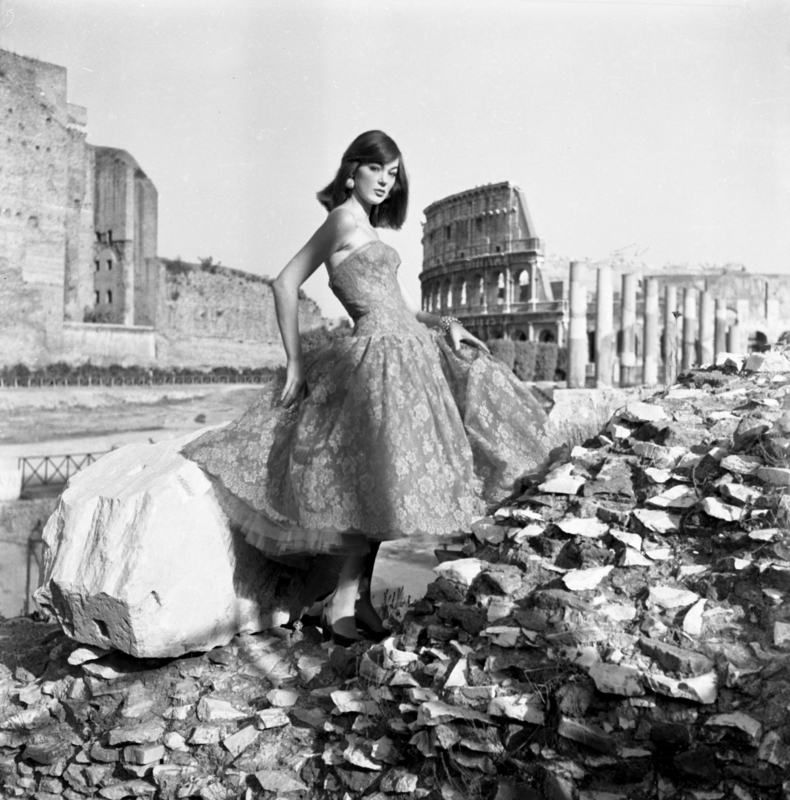 The backdrop for this decadent display is Rome, and it’s stars, wearing spectacular creations that lit up the grand balls and foyers of the theatres, in the city of cinema and the Hollywood divas of the Via Veneto and the Dolce Vita. 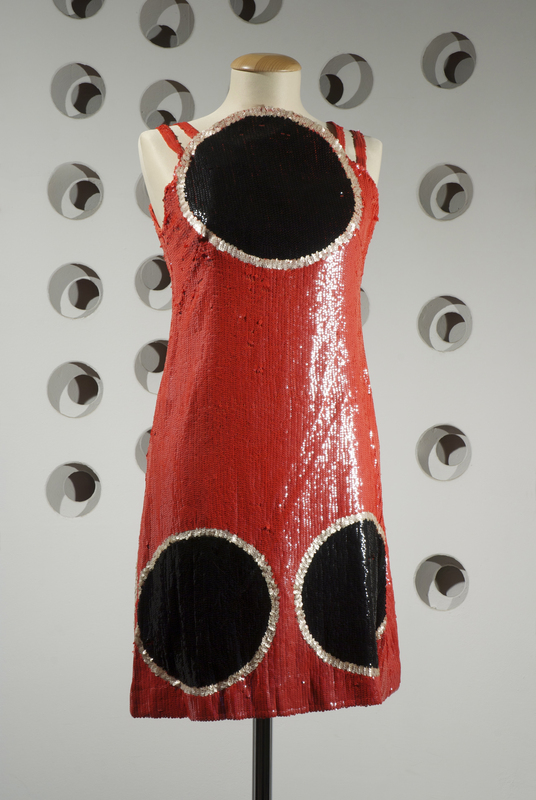 The exhibition traces 1945-1968, a time of extraordinary creativity in cinema, art, architecture, theatre, and photography. 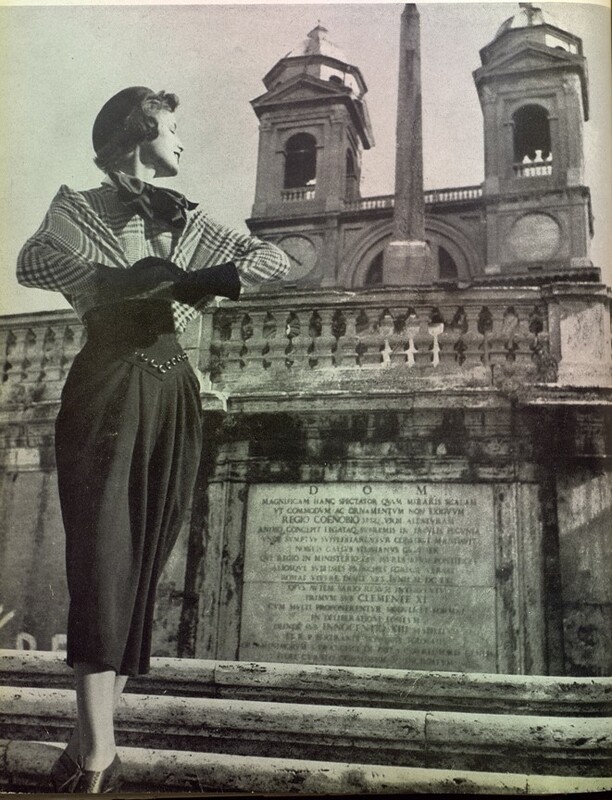 Designers like Bulgari, Valentino, Roberto Capucci, Fernanda Gattinoni, Fendi, Renato Balestra, Emilio Pucci, and many more, were making important contributions to the image of Italy around the world. 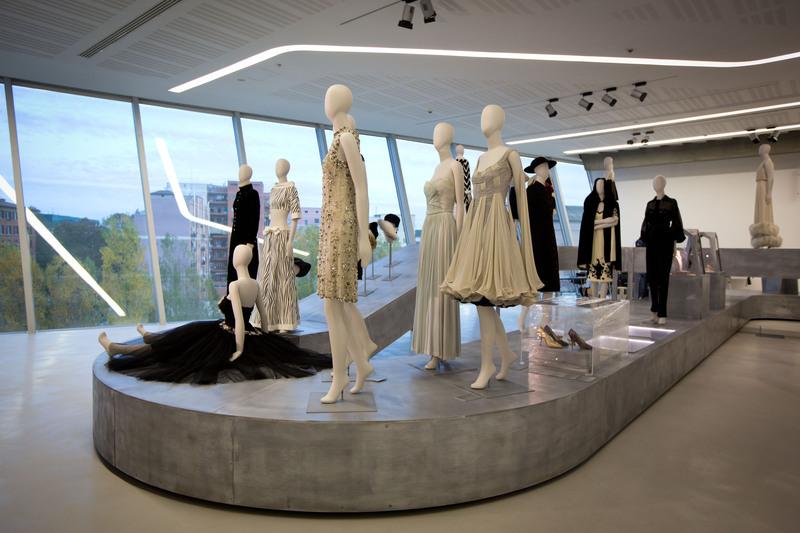 The Maxxi brilliantly recreates the alluring atmosphere of Italian high fashion, by bringing these outfits to life on La Rosa mannequins, whilst TV screens play legendary black and white movies, fashion shows in Rome, Florence and Milan and of course, Bellissima, with Anna Magnani. Bags by Gucci, and shoes by those which have promoted Italy’s fine craftsmanship around the world, Coppola e Toppo, Ferragamo, and Fragiacomo are dotted in between designer dresses. Memorabilia, magazine cuttings, and hand written thank you letters from the British Embassy in Rome to the fashion houses, for invites to the fashion shows, are on display beside dazzling Bulgari diamonds. Made in Italy designs, beautifully tailored to be ‘pronto’ for the red carpet. 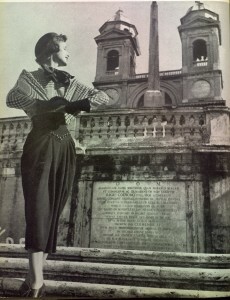 This entry was posted in DESIGN, FASHION, ITALY, ROME. Bookmark the permalink.